A luxurious facial crème for all skin types. 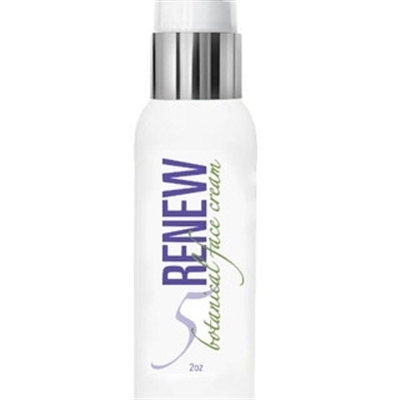 Renewal facial crème provides balanced hydration as it provides proven anti-aging benefits. This firming formulation tightens and renews the skin with seaweed and Vitamin E.